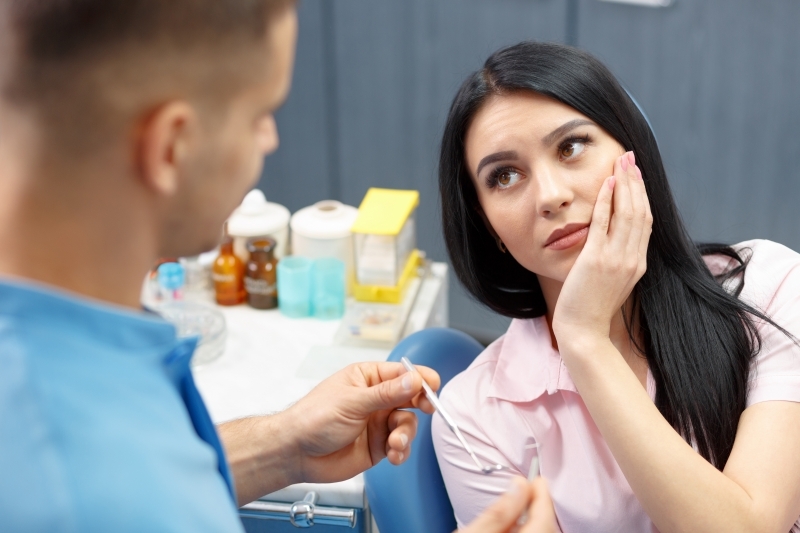 Our Edmonton dentists share five signs you should visit your dentist right away to see if your tooth might need a root canal. It can be hard to tell if a tooth needs a root canal because many of the signs can only be determined by a dentist. This is why it’s so important to see your dentist regularly. If you don’t get to the dentist to spot an issue before it gets worse, you might end up with an infected tooth and a possible root canal in your future. A root canal is a dental procedure you need when the inside of your tooth has been affected by decay or infection. During a root canal, your dentist removes the damaged root of your tooth (including blood vessels and nerves) and then thoroughly cleans and seals it. This procedure can help to restore your tooth to its full function. If you suspect there is an issue with one or more of your teeth, our Edmonton dentists suggest looking for the following signs that you might need a root canal, and should visit your dentist right away. Pain is often a good indicator that something could be wrong with the root of your tooth. If you’re experiencing severe pain during normal activities (e.g., drinking and eating), you should see your dentist right away. Your dentist will examine your painful tooth to see if there is any inflammation from infection and, if so, may perform a root canal to help ease your pain. If a tooth cracks or chips, the nerves below the surface of the tooth can become exposed and eventually become infected. If left untreated, a root canal may be required to prevent any further infection and pain. If you have a broken tooth, it is best to visit your dentist right away to ensure it gets repaired before things get worse. If your tooth is sensitive to hot and cold, this is another common sign that you may need a root canal. Damaged blood vessels and nerves could be what’s causing your tooth sensitivity. If your gums are sore, swollen or have a raised bump (pimple) on them, infection could be to blame. Your dentist will examine your gums and determine if a root canal is required to solve the problem. A discoloured tooth is most often the result of poor hygiene or staining from food and drink, but it can also be caused by nerve damage below the tooth’s surface. If your dentist determines the root of your tooth is damaged, your dentist will likely recommend a root canal to remove it. What should I do if I think I might need a root canal? 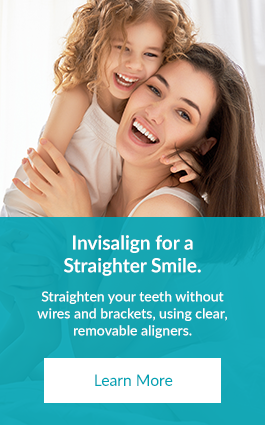 Keeping up with your oral hygiene at home and booking regular dentist's appointments at least twice a year is a good way to maintain your oral health. If you think that you have a dental issue that can only be resolved with a root canal, make an appointment to see your dentist for a diagnosis. If you think you may need a root canal, contact our Edmonton dentists to schedule an appointment today.